Has it really been nearly a year since my last blog post? Probably it has; I’ve been very much remiss in writing anything this summer. I over-stretched myself on a few fronts, and several things suffered, including my garden (which is sadly full of weeds) and writing. Nevertheless, in snippets and snatches of time I did eventually manage to finish the second book in the Greenwing & Dart series. 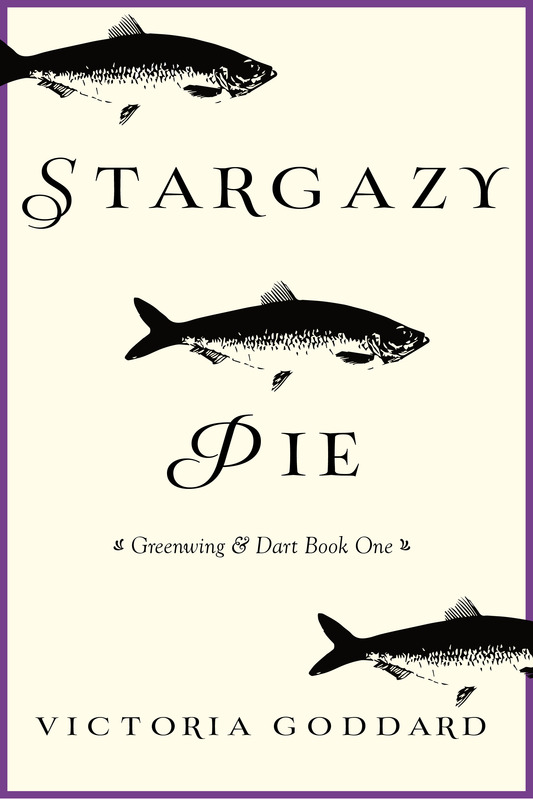 To celebrate, Stargazy Pie got a new cover that matches the book’s genre and tone much better than the first one. Both books are currently available from Amazon and Kobo, as well as through Streetlib, Overdrive, and a few other online storefronts. iTunes has been giving me headaches, but they should be available on that platform soon. Due to the changes I was making to Stargazy Pie, neither are currently available in print form, but will be in the next few weeks. I will keep you posted! For your delectation, descriptions and store links are below. Happy Thanksgiving, everyone! Ragnor Bella is a placid little market town on the road to nowhere, where Jemis’ family affairs have always been the main source of gossip. Having missed his stepfather’s funeral, he is determined to keep his head down. Unfortunately for his reputation, though fortunately for several other people, he falls quickly under the temptation of resuming the friendship of Mr. Dart of Dartington, land agent to his older brother the Squire and beloved local daredevil. Mr. Dart is delighted to have Jemis’ company for what will be, he assures him, a very small adventure. Jemis expected the cut direct. 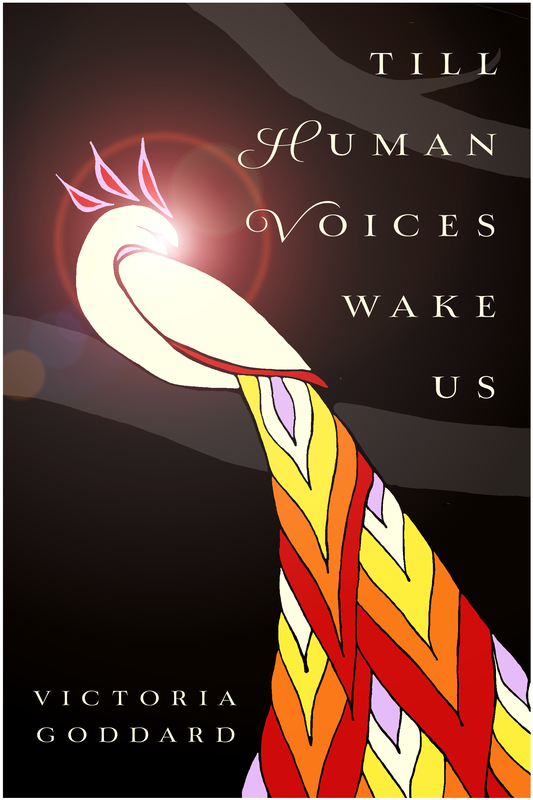 The secret societies, criminal gangs, and illegal cult to the old gods–to say nothing of the mermaid–come as a complete surprise. Available from Amazon and Kobo. This entry was posted in Ordinary Life. Bookmark the permalink.